Have you had a running joke in your family that you don't look like your Dad? Well this mug will truly wind him up! 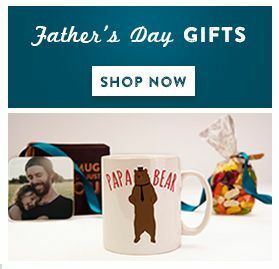 The text on this mug reads 'Happy Father's Day (Pending DNA Results.)' This one should hopefully make your Dad chuckle, but we recommend including some chocolates or jelly beans just in case! 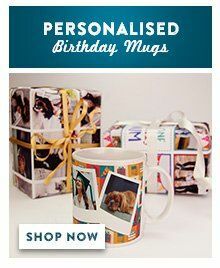 You can personalise this mug with any message on the back.